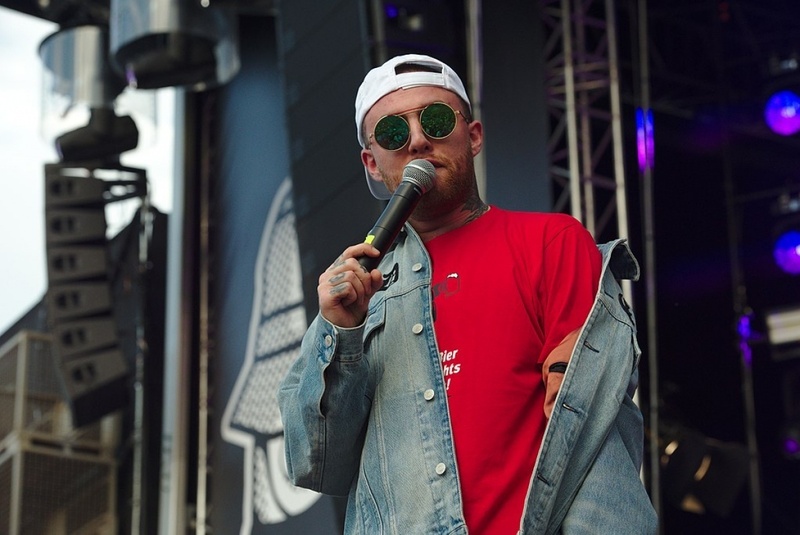 Live Nation said in a press release that the show is being organized with the help of Miller's survivors, including his mother, Karen Meyers; his father, Mark McCormick; and brother, Miller McCormick. 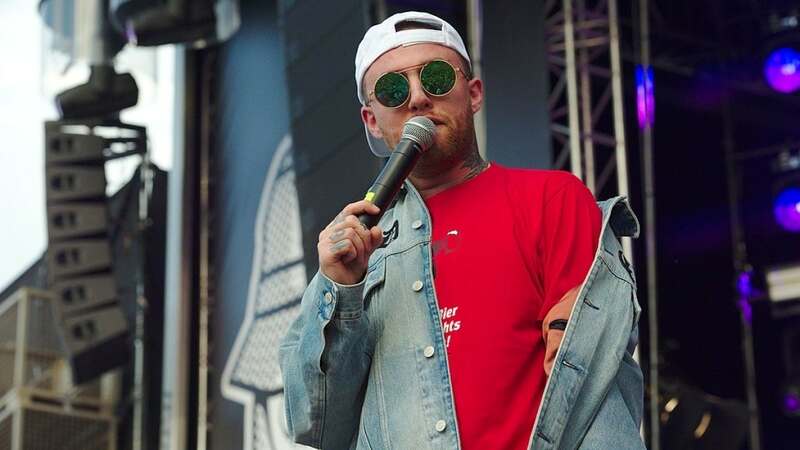 Slated to perform at the Mac Miller: A Celebration of Life event are Action Bronson, Anderson .Paak, Chance the Rapper, Dylan Reynolds, Domo Genesis, Earl Sweatshirt, J.I.D, John Mayer, Miguel, Njomza, ScHoolboy Q, SZA, Thundercat, Travis Scott, Ty Dolla $ign and Vince Staples. The concert will be available via Facebook, LiveXLive, TIDAL, Twitter, WAV and YouTube. Miller died Sept. 7 at the age of 26 after a long battle with substance abuse.